This text must be edited by LinkU. Can be edited under Image #2 Image Box Text. 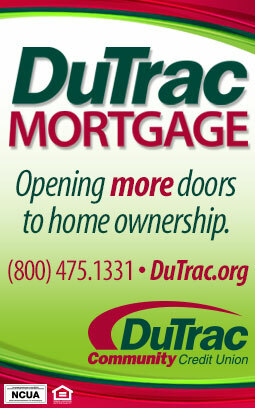 List your home in MINUTES on DAFSBO.com, the largest selection of FSBO homes in the Dubuque and Tri-States Area. Dubuque Area For Sale By Owner is the area's number one For Sale By Owner website, saving home-owners thousands of dollars in commission fees. 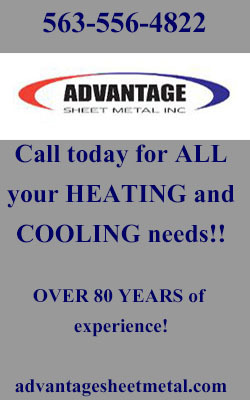 We are continuously creating new innovating ways daily to help you market your home! We will also add your listing to Zillow for maximum exposure*. 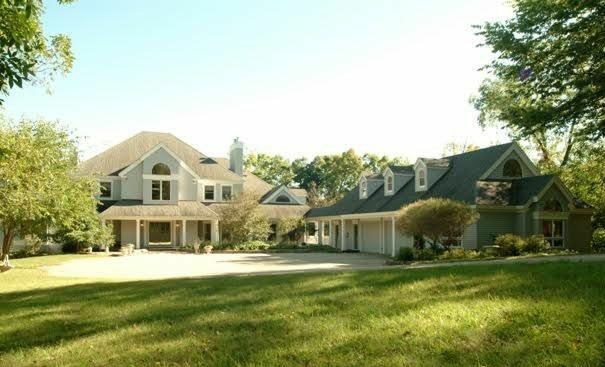 Your home will also be listed on our Facebook page, reaching thousands of home buyers in the Dubuque area! We want the best for our customers and work hard to help homeowners sell their home in a fast and efficient manner. DAFSBO.com is locally owned. Thank you for allowing us to serve you! View DAFSBO's up to date list of FSBO homes for sale here. Our website and service with allows you to control your listing. You can have your listing up and available in just minutes! With some of our homes PENDING in days we don't want our customers waiting on us when your home can be SOLD already! 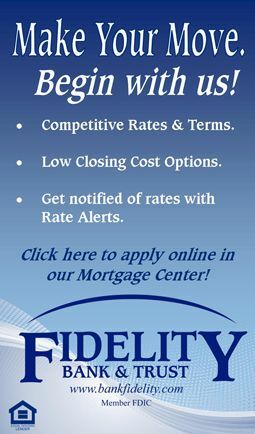 We are not affiliated with any outside FSBO franchises which helps keep our prices low! 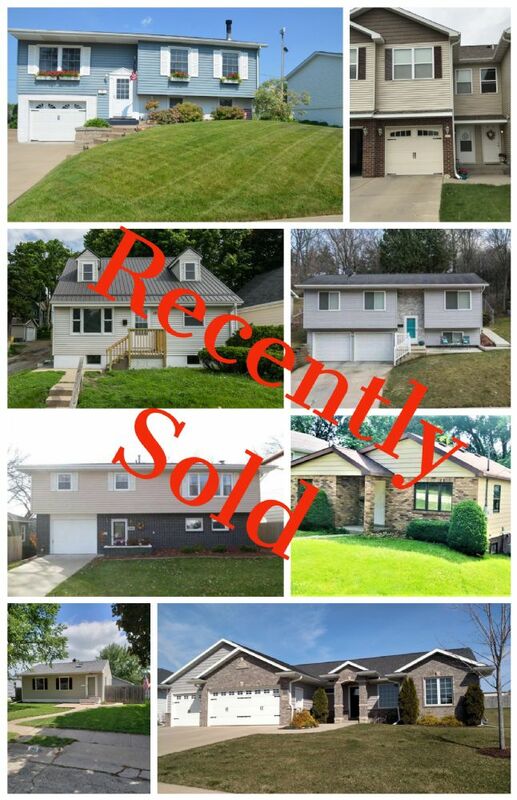 We take pride in providing the best up to date selection of for sale by owner homes in and around Dubuque! 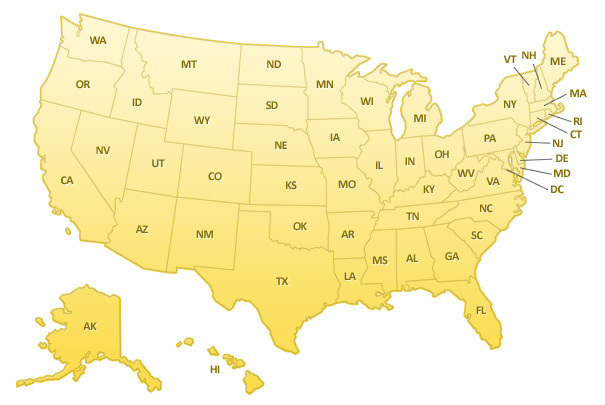 DAFSBO is the most affordable and expedient way to advertise your home in the Tri-States area. 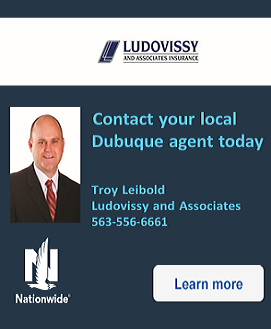 It's our pleasure to serve Dubuque and the surrounding area in selling homes the FSBO way! 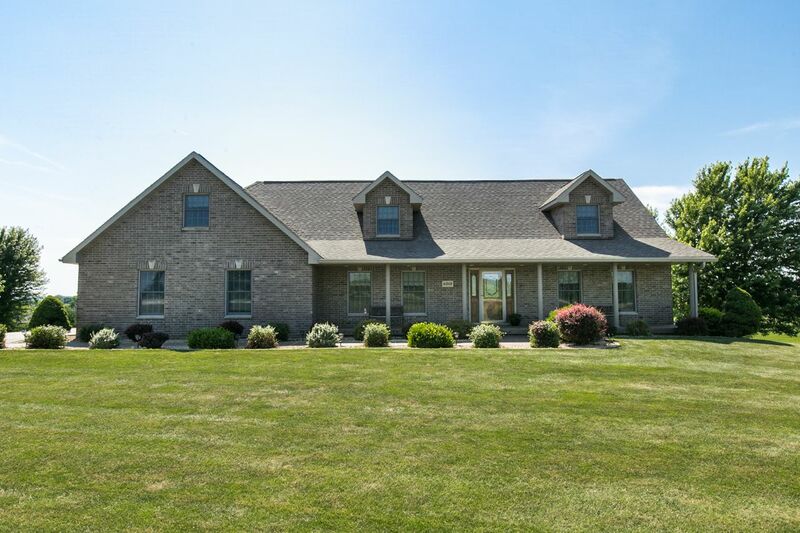 5 bedrooms, 3.5 baths, approx 4790 sq. 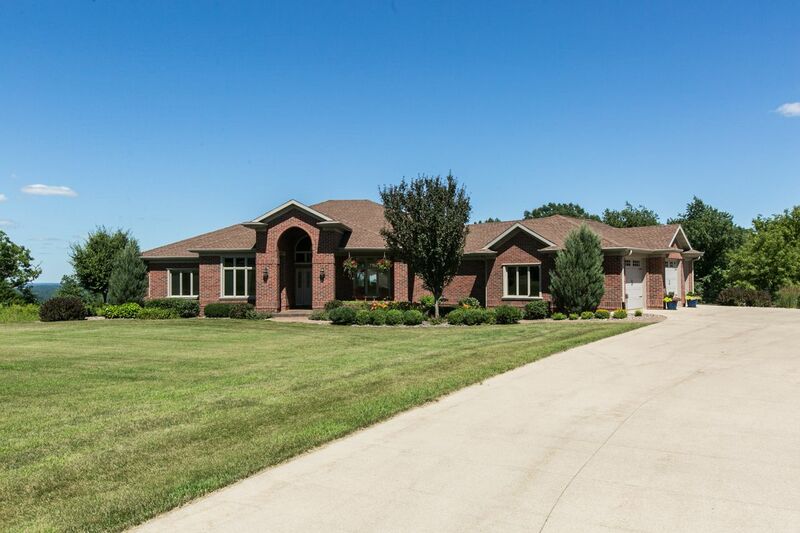 ft.
5 bedrooms, 5 baths, approx 7300 sq. ft.
4 bedrooms, 3 baths, approx 2500 sq. ft.